From now on, all orders will be realised through our shop DARKOMENS.PL. This will also be the channel for all updates regarding distro and label matters. Od teraz wszystkie zamówienia będą realizowane poprzez nasz sklep DARKOMENS.PL. Będzie on również kanałem informacyjnym dla wszystkich spraw dotyczących wytwórni i distro. 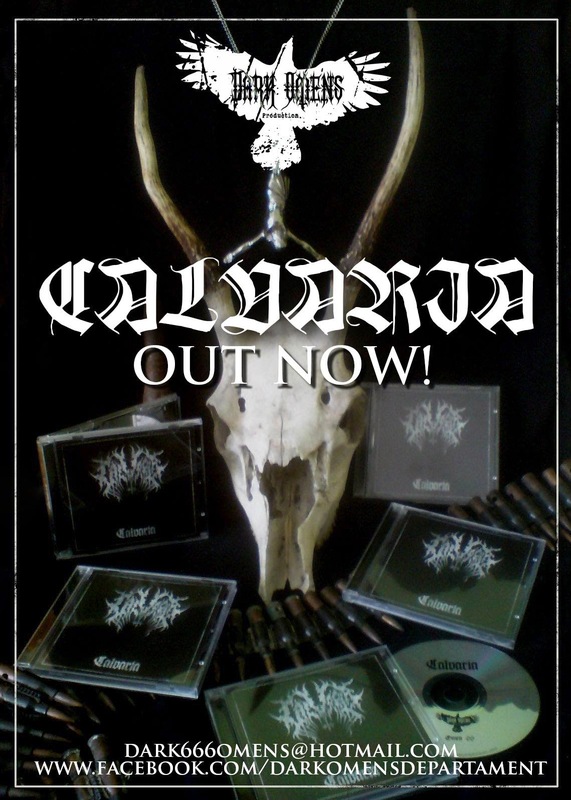 CALVARIA s/t on CD OUT NOW !!!!!! 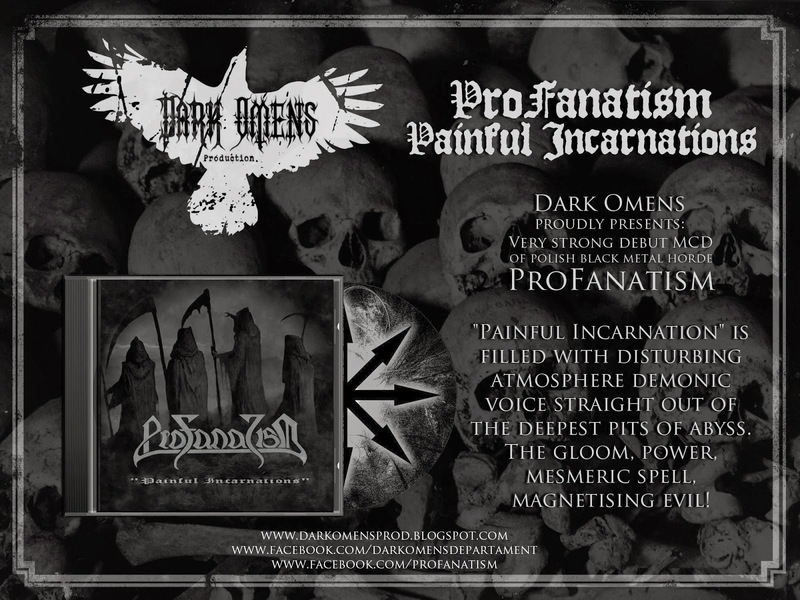 PROFANATISM "Painful Incarnations" OUT NOW ON CD !!!! 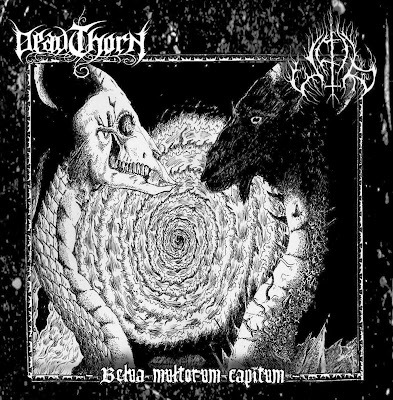 DEADTHORN/UPIR "Belua Multorum Capitum" CD OUT NOW !!! !!! 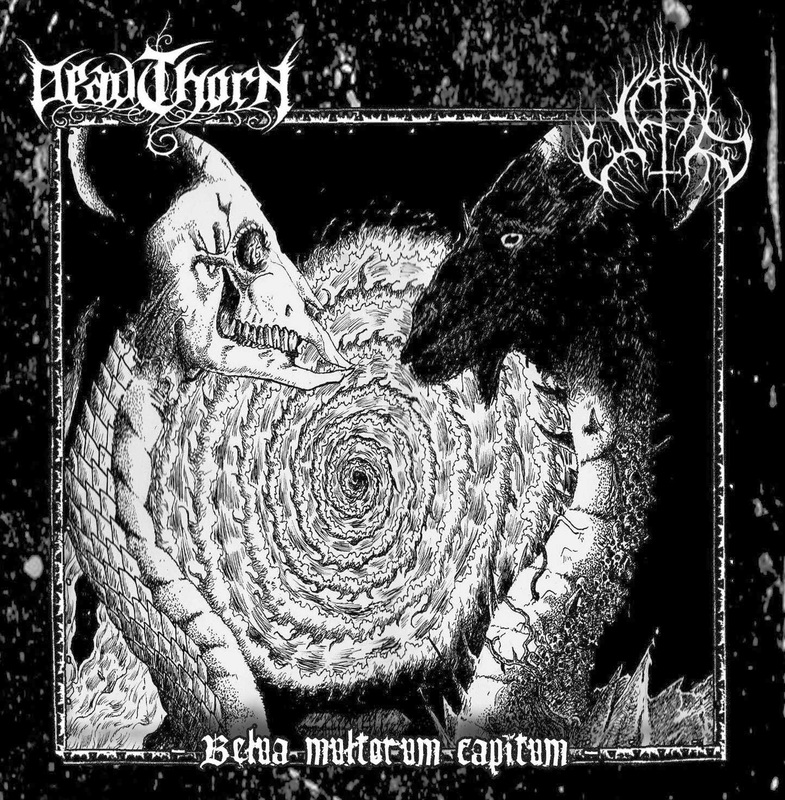 Deadthorn // Upir "Belua Multorum Capitum" !!! In January 2014 we will present a new release. It will be a split material of two pomeranian hordes DEADTHORN and UPIR titled "BELUA MULTORUM CAPITUM". CDs will be limited to 500 copies, in jewelcase. More info soon. 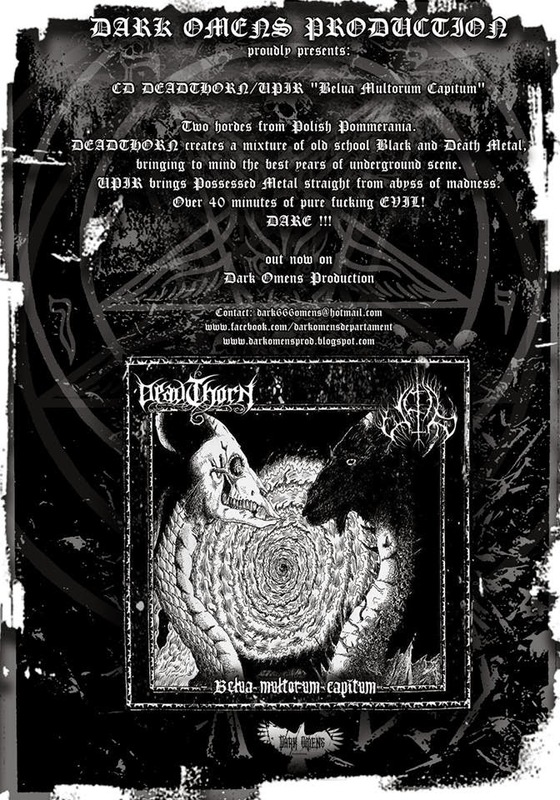 MASTIPHAL "Nocturnal Landscape" NOW ON CD !!! 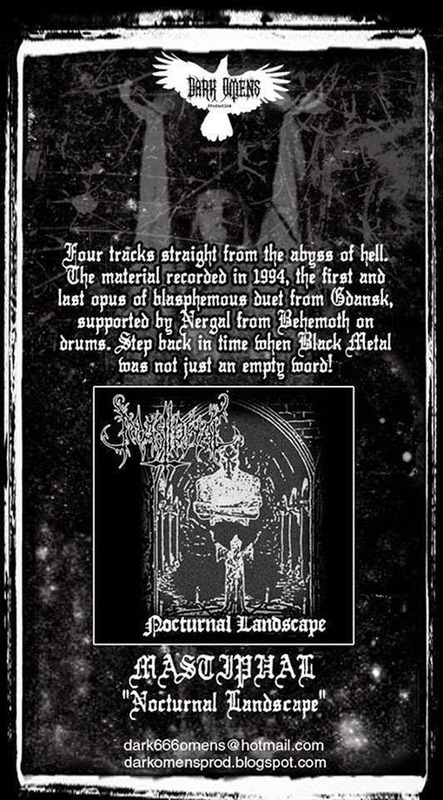 SKOGEN/CIEMOŚCI split CD OUT NOW !!! Dark Omens presents Skogen's material from split Skogen/Simeris and Ciemności "Demo I". With two bonus, previously unreleased, tracks! Motyw Rewelacja. Autor obrazów motywu: TrapdoorMedia. Obsługiwane przez usługę Blogger.